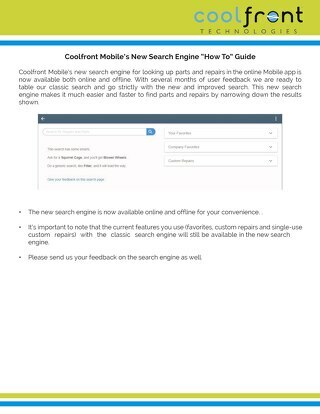 See how to use the tax reporting feature in Quickbooks when you have it integrated with Coolfront Mobile. 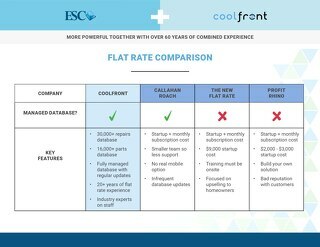 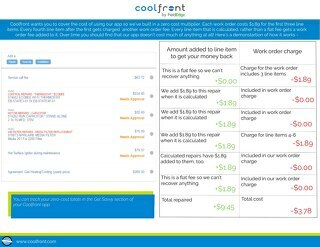 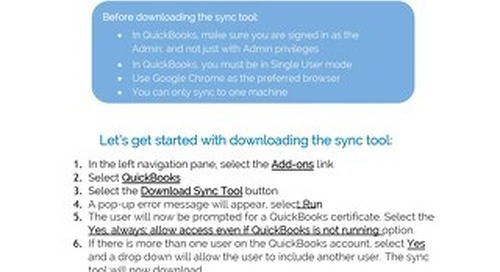 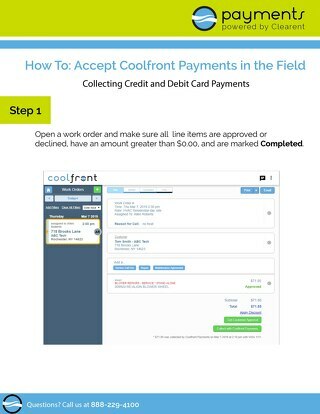 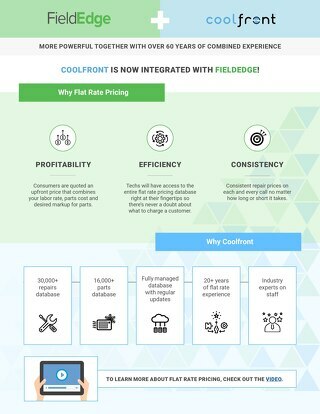 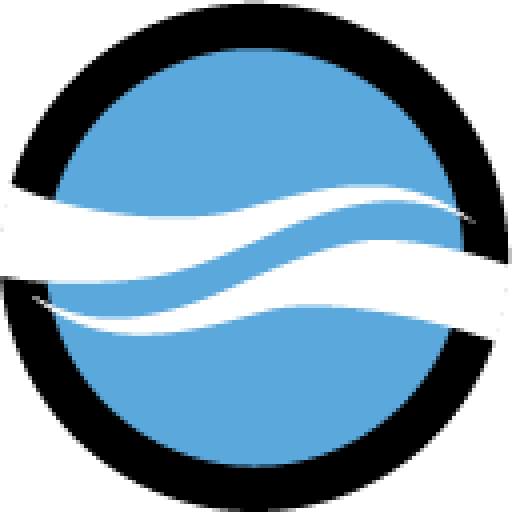 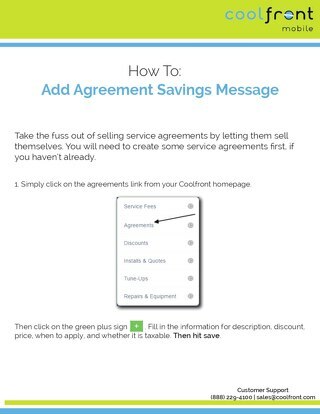 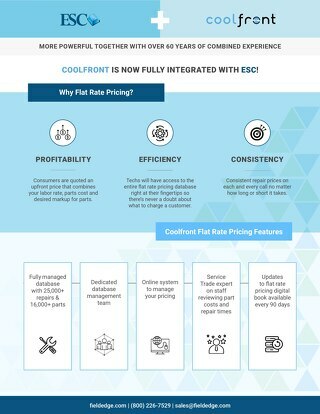 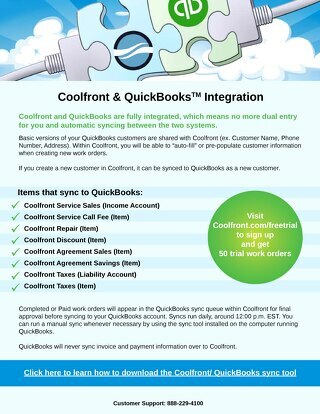 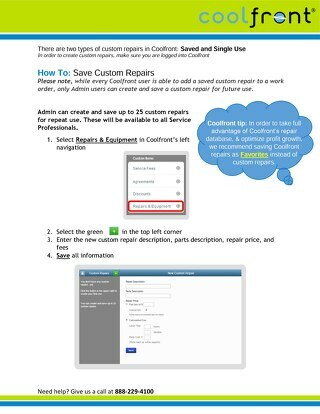 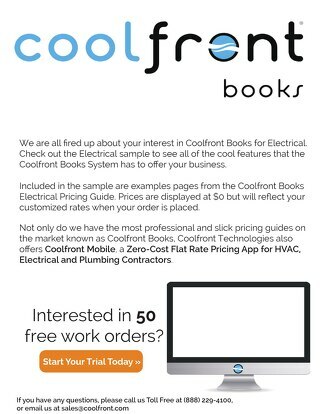 Quickbooks and Coolfront integrates with ease, and for free! 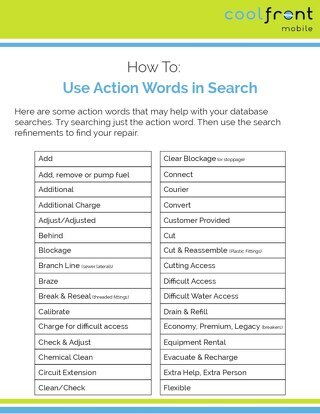 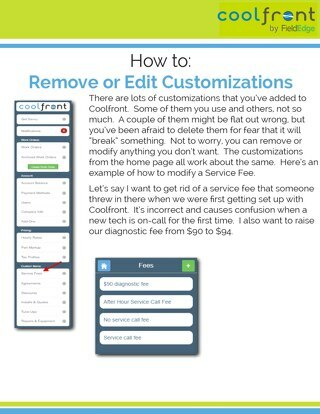 See how to get your integration started! 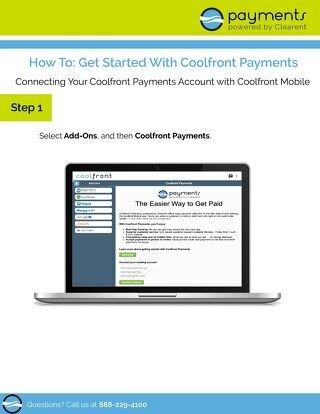 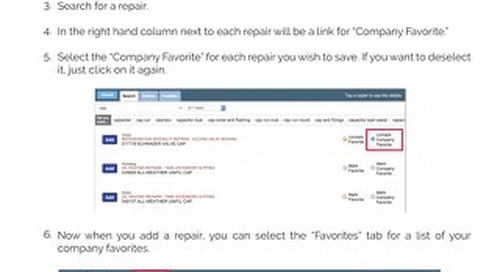 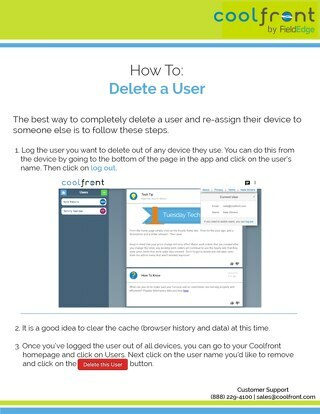 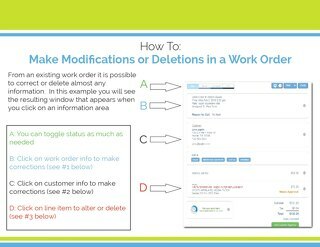 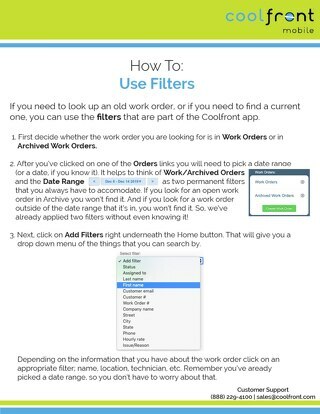 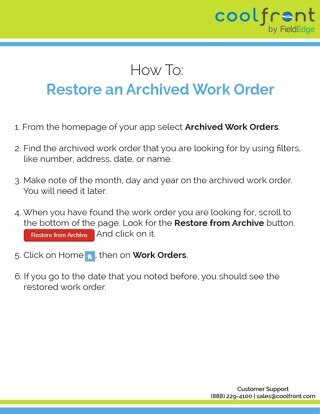 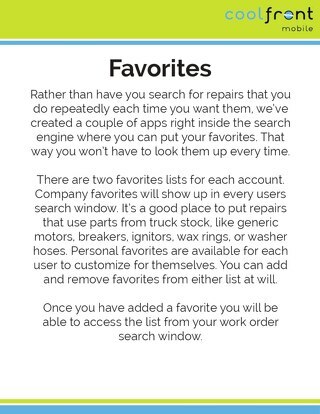 See how to set your company favorites in Coolfront Mobile.